Philipp Kiiver obtained his law degree and his PhD from Maastricht University. 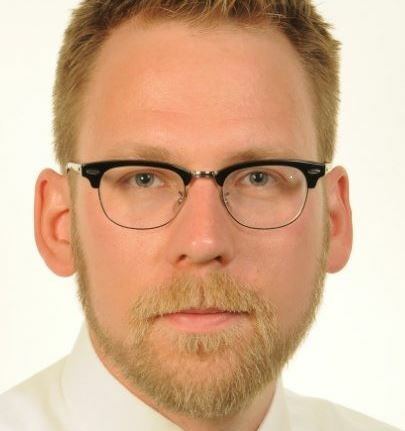 From 2003 to 2013 he taught European and comparative public law and published academic research at the Maastricht law faculty, receiving an appointment as associate professor and serving for two years as associate dean. In 2013 he joined the European Parliament as a public procurement lawyer.